Join us for a Chef's Table with three of Hawaii’s best chefs. Chef Eddie Lopez and Chef Sheldon Simeon will join Mill House Executive Chef Jeff Scheer for two nights of Maui Chef’s Table collaborations. The Mill House is inspired by a local, farm fresh ingredient and creates a variation on the classic Tom Collins Cocktail. Last night, Jane Sanders, wife of Democratic Presidential candidate Bernie Sanders, spoke at the Maui Tropical Plantation and answered questions from an enthusiastic crowd. The Shell Theater at The Mill House was standing room only as hundreds of supporters met up for a very last minute meet and greet with the potential First Lady. If your morning isn't complete without a cup of joe, paradise has a pleasant surprise waiting for you! 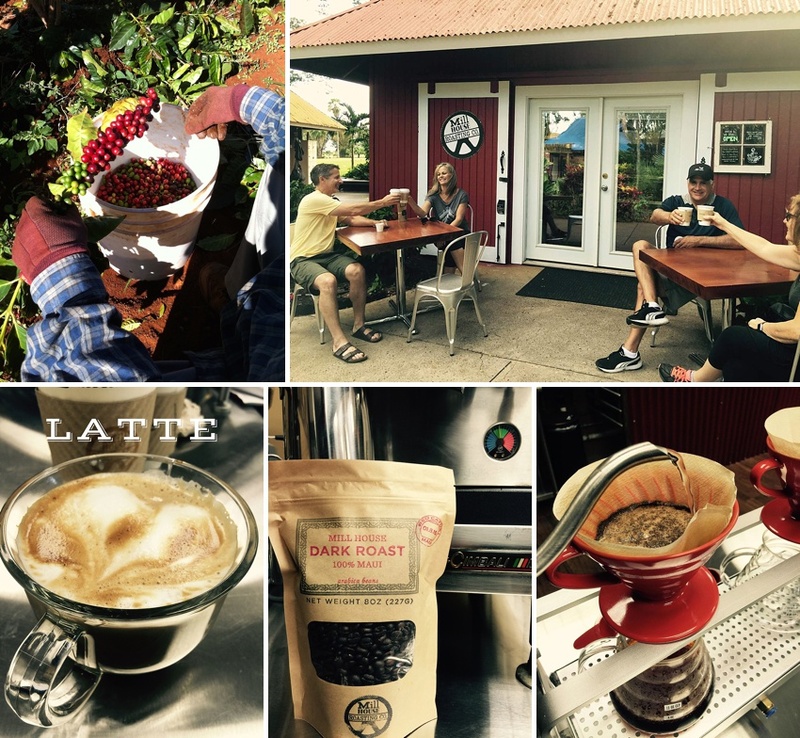 Maui's temperate environment makes for happy coffee trees, and we've found the top ten places that take their Maui coffee very seriously. If you're ready to get your buzz on, here are the best places to caffeinate on Maui! The guest experience comes first at The Mill House. The Mill House Roasting Company was created in order to roast beans from the fields on property. This ensures the absolute freshest cup of coffee is delivered to each guest. If you're looking for a little extra pizzaz, try the Irish Coffee next door at the Mill House Restaurant and Bar: Cold Brew 100% Maui Coffee, Tullamore Dew, Hand Whipped Cream, Fresh Vanilla Bean. This is just one of our favorite Maui cocktails. Before Kuau opened their doors, the first thing they did was customize a coffee blend just for the store. Working with Maui Oma Coffee Roasters in Wailuku, they made magic with three different beans to create the Kuau Store House Blend. You can enjoy their coffee in a variety of ways. The Cold Press Maui Vanilla Bean Latte uses their 24 hour cold brew coffee with house-made almond milk, Maui preserve vanilla. The Cold Press Cacao Mocha adds raw cacao to the vanilla bean latte. If you're curious about the benefits of the cold press coffee, it's lower in acidity while maintaining a strong, smooth flavor. If choosing from a list of 100 different coffee preparation makes your uncaffeinated head spin, head straight for the Sporting Club. Three choices, each perfect and simple. Black: 100% Maui Beans Custom Roasted and Cold Brewed. Served on ice. White: Black, shaken with House Coconut Cream. Served on ice. 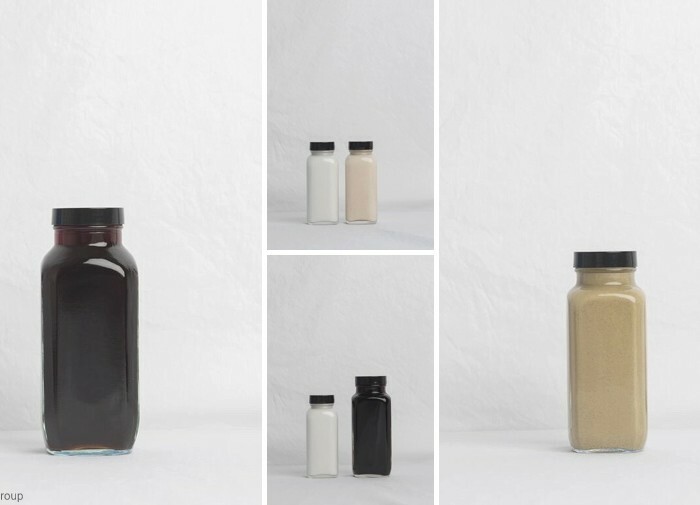 Blended White: Cold Brew Concentrate, blended with House Coconut Cream, Maple Syrup, Ice. This list is all about coffee, but don't pass up their bowls and fresh juices while you're there! 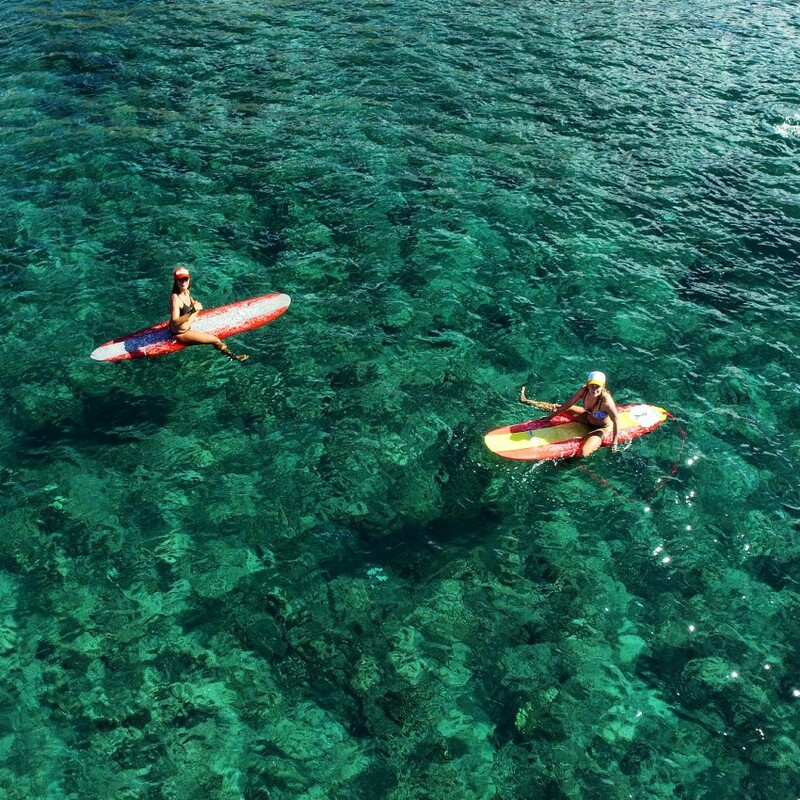 In Hawaiian, Akamai means "smart or intelligent." The Akamai Coffee Company takes pride in implementing the smartest techniques in production and presentation. Their 100% locally grown and roasted coffee highlights the best parts of Maui, and you can taste the aloha in every cup! Akamai Coffee Company knows that quality coffee comes from a true love for both coffee and people, and that's what makes their customer service so award-winning! Grandma began roasting and blending organic Maui coffee in 1918, way before it was the cool thing to do. Four generations later, this coffee-house is still in the family and they continue to support the organic growing process that keeps our island and coffee chemical free. If you want to experience a true Maui tradition, grab a seat at Grandma's. As they always say, "have a taste of Maui, and enjoy a cup from the end of the rainbow". No two coffees are created equal, and everyone has their own preferences as to how they like to take a cup. The owners of Wailuku Coffee Company know this and have a very detailed way of pairing a person with their coffee. From acidity to mouthfeel, they'll find the blend that makes your mouth sing! And everyone wants a happy cup of joe! With the slogan of "where the hip come to sip", you'll find yourself in very cool company here! Maui Grown Coffee is grown on 500-acre estate in Ka'anapali, which has made a home to the Red Catuai, Yellow Caturra, Typica and the Moka variety. These arabica varieties were selected based upon cup quality and their ability to produce at various elevations. This level of knowledge allows the customer to be the recipient of a "quality seed to cup" of coffee! Just like wine has different notes and favors, coffee also has a personality! Kupa's Farm is known to have be sweet, fruity, well-balanced, with notes of blackberry and fuller tones of butterscotch and malt. This 100% estate grown coffee takes its flavors from the blend of blend of red & yellow Catuai, Kona Typica, Orange Bourbon, and Gadaloupe trees on the estate. If you're looking for an in-depth cup of joe, Kupa's Coffee is for you. When you drink a cup of coffee, you don't want any unpleasant surprises like pesticides, herbicides or fungicides. Maui Coffee Roasters have an organic line of coffee that is grown sustainably with minimal impact on nature. The young volcanic soil is naturally fertile and rich in micro nutrients and minerals, which balances out the ph of the soil. This GMO-free coffee tastes good as well as keep Mother Earth clean and happy! Now that we've shared the top 10 spots on Maui to get a great cup of coffee, its time for you to go get your buzz on! 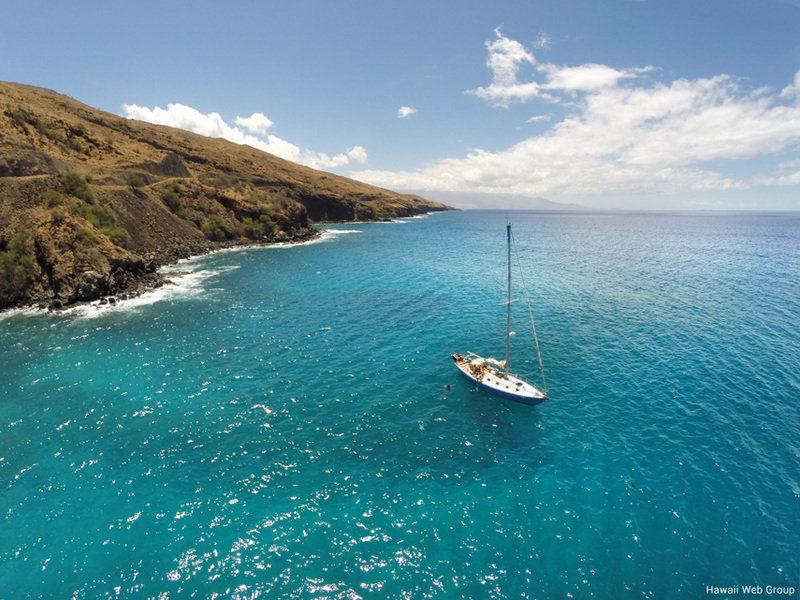 where's your favorite coffee spot on maui? comment below!